boxes and click on ‘Register details / submit list’. Option to buy as a pair of flats also available. 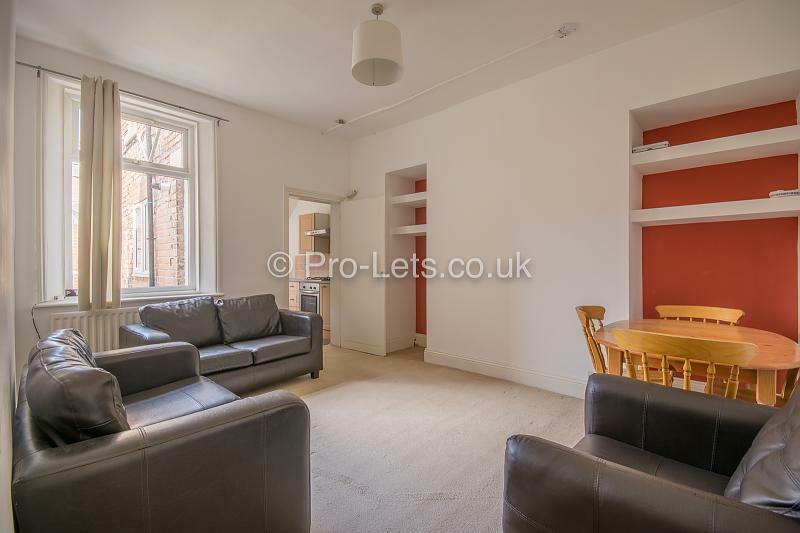 - Refurbished ground floor two bedroom flat on Dilston Road. 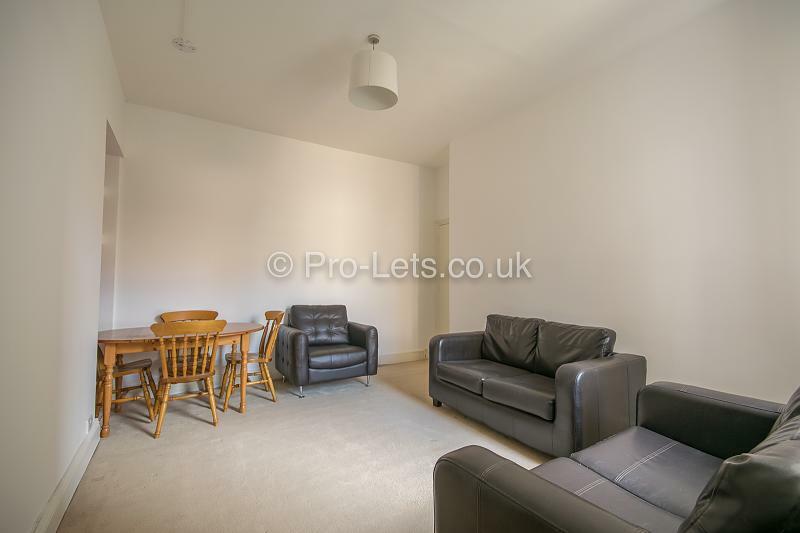 - Two equally sized rooms, large living room and large size kitchen. 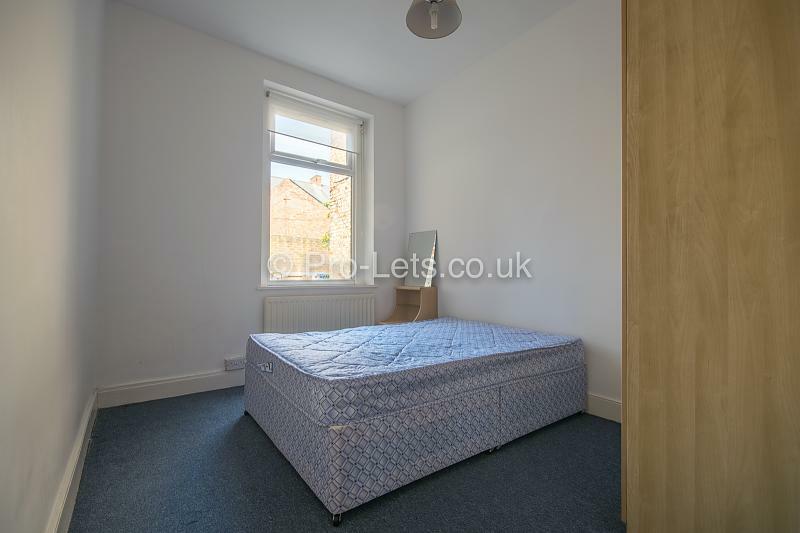 - Recently refurbished bathroom suite - Great location to all local amenities. - No upper chain involved. For clarification, we wish to inform prospective purchasers, that we have not carried out a detailed survey, nor have we tested any of the appliances or heating system and cannot give any warranties as to their full working order. Purchasers are advised to obtain independent specialist reports if they have any doubts. All measurements are approximate and should not be relied upon for carpets or furnishings. The Legal Bit: These details do not constitute any part of any offer or contract. 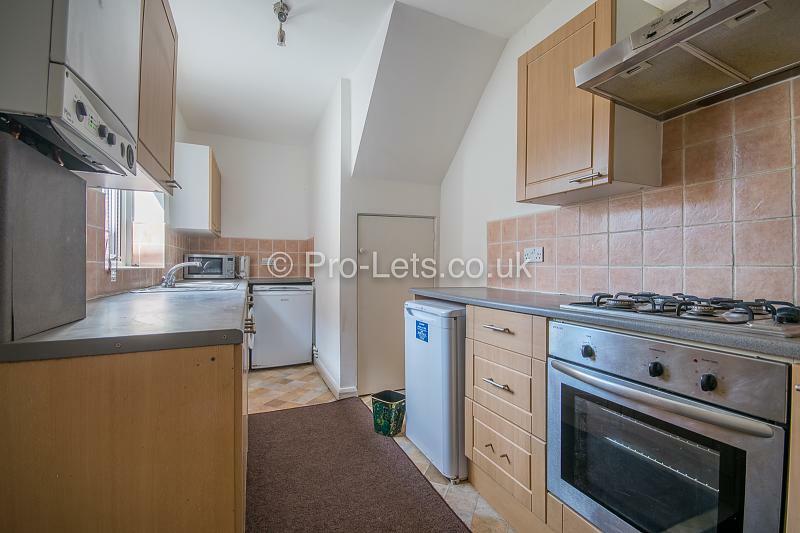 Tyne & Wear Property Services that own and operate Pro-Lets & Stud-Lets Letting Agents, for themselves and for the lessors of this or any property, whose agents they are, do not have any authority to give any warranty or representation whatsoever in respect of this property. In particular no statement in these details is to be relied upon as a representation of fact and the prospective tenant(s) should satisfy themselves by inspection or otherwise as to their accuracy. pro-sales have a dedicated team of investment property specialists.